The Surgeon General's report on smoking found more than 4000 chemical compounds in cigarette smoke, including 43 that cause cancer in humans and animals and many others that are poisonous, toxic, or damaging to genes. 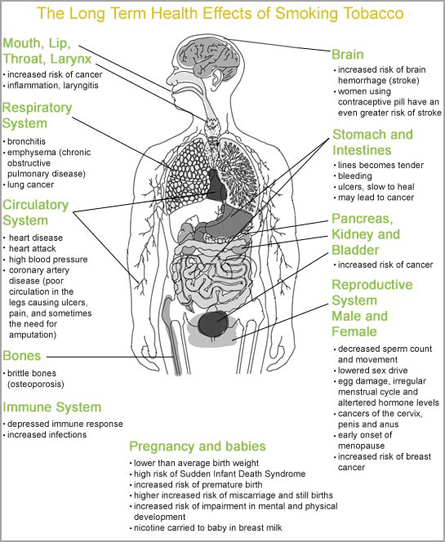 Listed are some of those chemicals found in cigarettes or cigarette smoke. DDT/DIELDRIN - insecticide banned in U.S.